What an epic day it was yesterday! 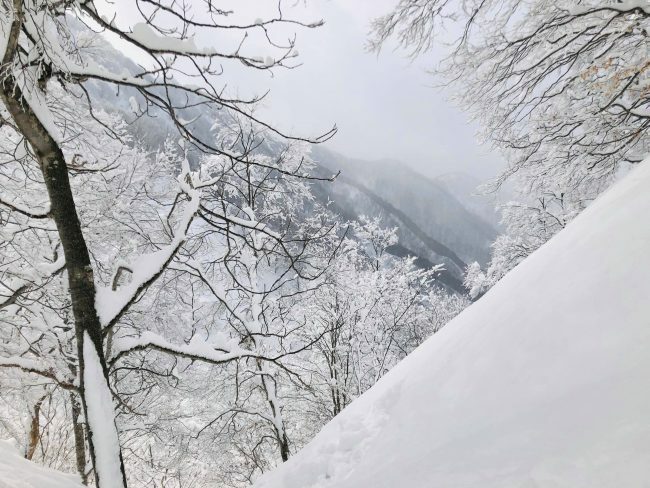 From close Saturday to close Sunday, we saw well over half a metre of fresh snow. The base is now way back up over three metres. The even better news to go with all of that is there’s more on the way. While there’s snow of some measure forecast to fall on each day of the week to come, tomorrow night looks the most promising. So what exactly is the top of Mount Kenashi looking like right now? When in the midst of powder, it’s an appropriate time to consider safety but also think about lessons. Our instructors not only have many years of experience but also cater for boarders and skiers of all levels. Check out our lessons page for more details and to ensure you don’t miss out. 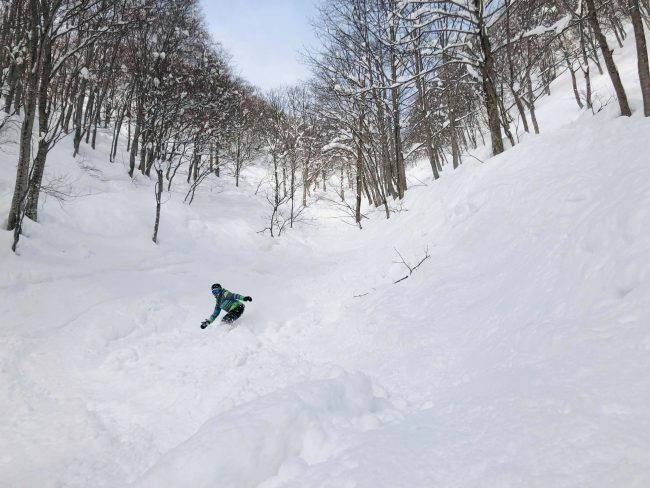 For those who haven’t made it to Nozawa Onsen yet this season, there is still time. We’re blessed here in that we get to ski right up until the end of the first week of May. It makes for a long and enjoyable season. The main differences through late-March and April are that accommodation and lift passes are discounted. 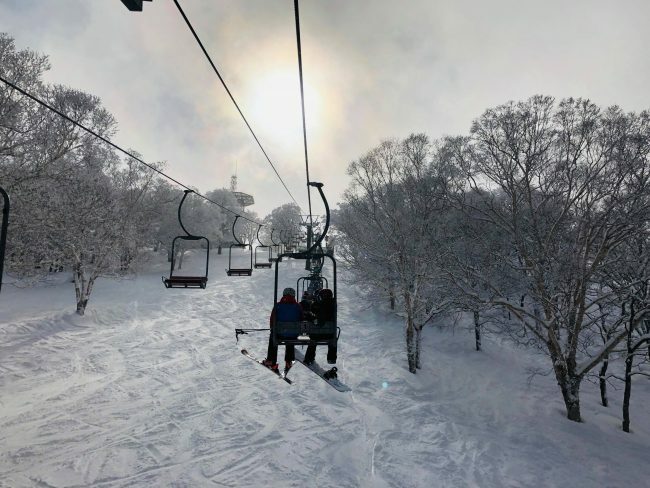 When you couple that with fewer people on the runs and in the restaurants, it’s no wonder that some people prefer spring skiing to the powdery days of the first half of the season.